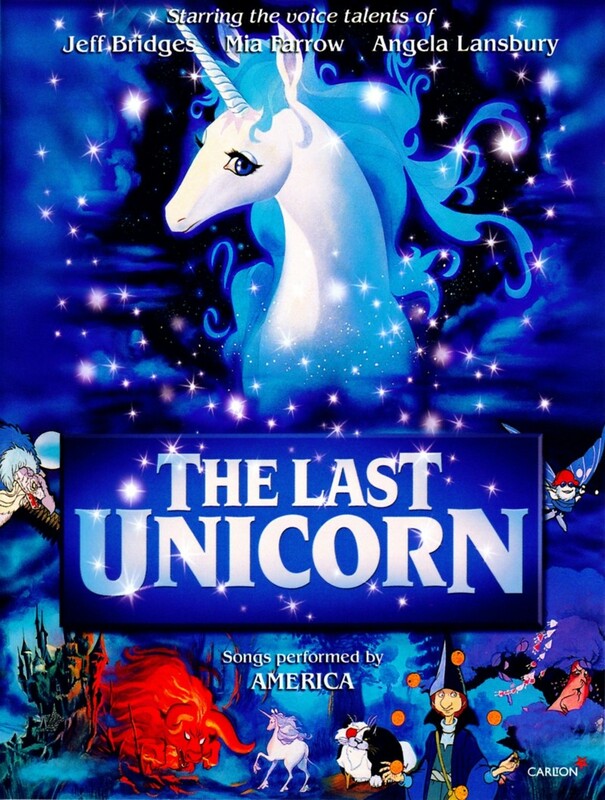 A female unicorn befriends a butterfly and learns that she is the last unicorn in existence. Shocked and surprised, the unicorn decides to leave her home and find out what happened to others of her kind. Throughout her journeys, she is imprisoned by an evil witch and relies on magical friends to escape. The unicorn is also turned into a human, which allows her to experience feelings of love and mortality for the first time. She is then returned to her normal form by a sympathetic fairy. In the end, the unicorn does find the other unicorns and they work together to defeat a great evil.